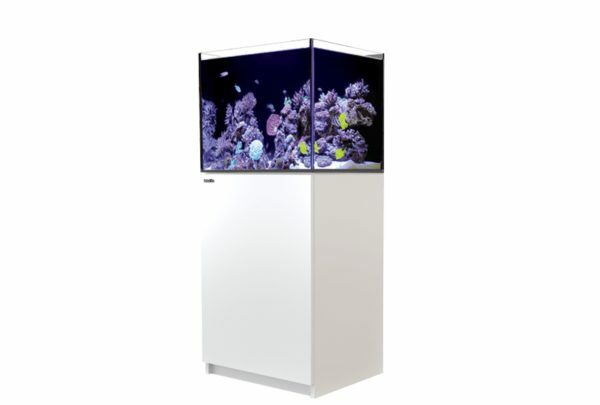 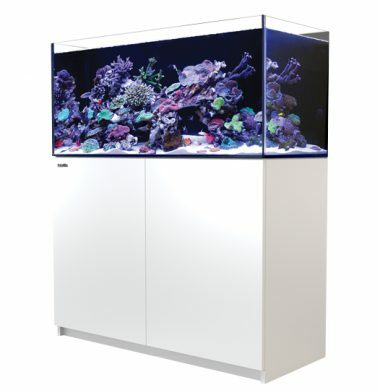 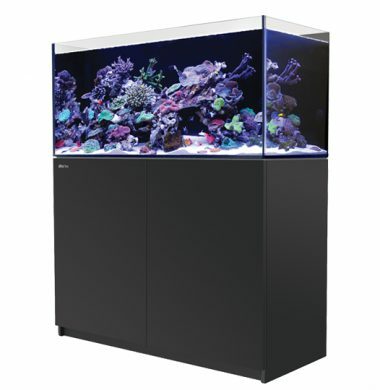 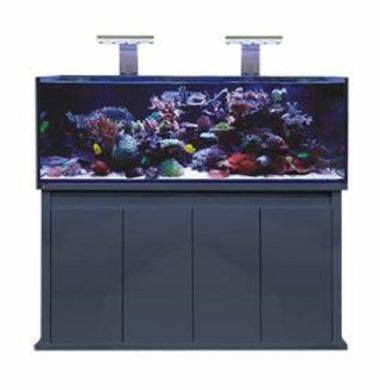 Red Sea MAX Nano – Fully featured 75 litre (20 gal) Plug & Play® reef system. 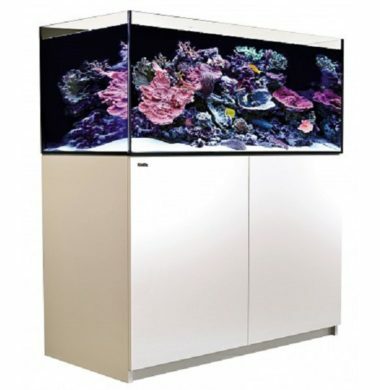 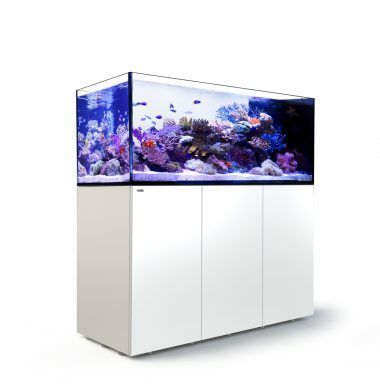 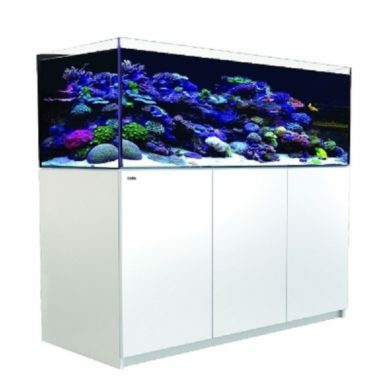 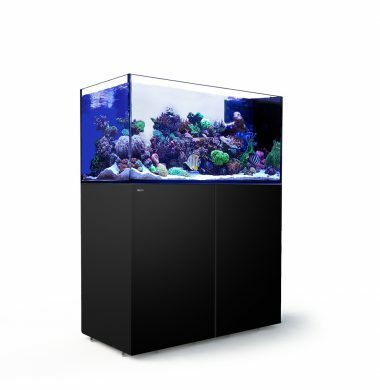 With every aquarium you own and run you will discover certain shortfalls and learn to develop and improve the design for your next tank, so with a combined experience of over 90 years the D-D team have put all of that knowledge into the development of a systemised reef aquarium that we would all be proud to run in our own homes. 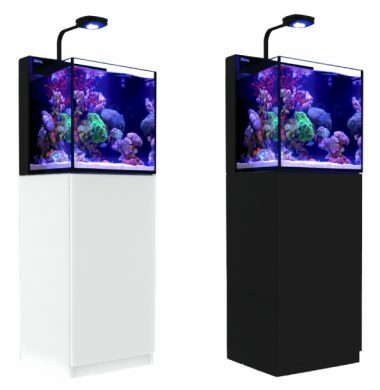 now available in anthracite grey,black and white gloss finishes. 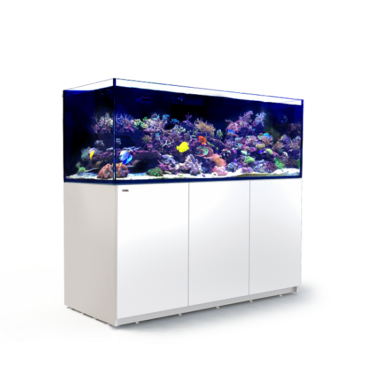 The Red Sea REEFER XL 425 is a new Aquarium within the REEFER range. 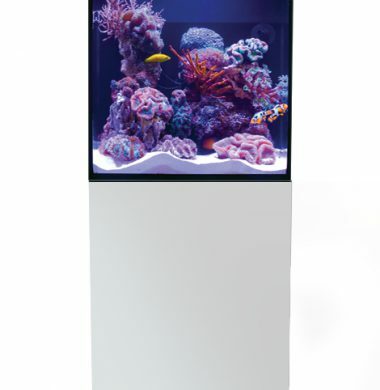 It gives you the freedom to create more expansive, intricate and diverse reefscapes without the constraints of smaller tanks. 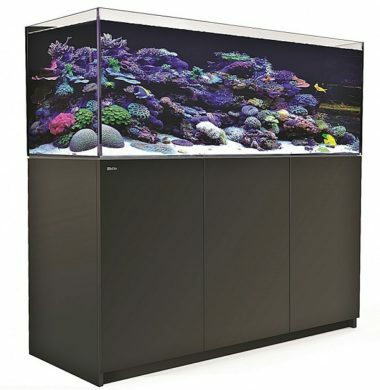 The Red Sea REEFER XL 425 is 7.5cm/3″ wider than the regular REEFER™ 350. 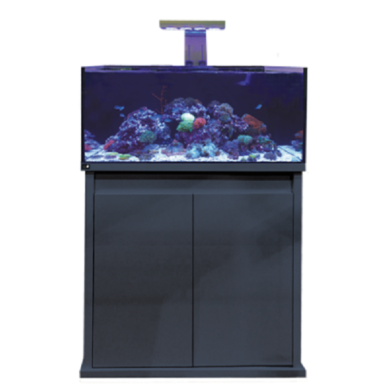 It also features proportionately a larger sump, with an extra 3cm / 1.2″ water height in the skimmer chamber.